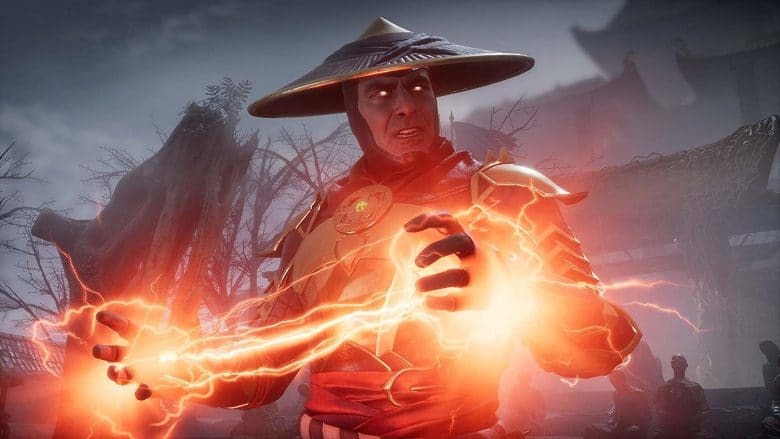 The Mortal Kombat 11 beta was live this past week for people that pre-ordered the PS4 and Xbox One versions of the game! This online beta offers the use of five different characters. It lasted from March 27th (region pending) to March 27th to April 1st. This passed week the beta went live for Mortal Kombat 11, at least for people that pre-ordered the game for Playstion 4 and Xbox One. It lasted from March 27th to April 1st. It offered casual online battles, gear and variation customization, and Klassic Towers (essentially the Arcade mode). I got to play the Beta on PS4 as well as the Stress Test (on Xbox One however), here are my impressions from what I played. Overall the game so far still feels and plays like a modern Mortal Kombat game. It does feel slightly slower and heavier than the previous Mortal Kombat X but it's not necessarily a bad thing, especially since the game feels and looks smoother in motion. The X-ray attacks which functioned as the super moves for the game, are now called Fatal Blows, and are usable only once per match and the character must have low health. Though they do refill the fatal blows misses after about a minute. There are also now perfect guards which can allow for a quicky recovery attack from a guard, I, however, had a hard time pulling these off. 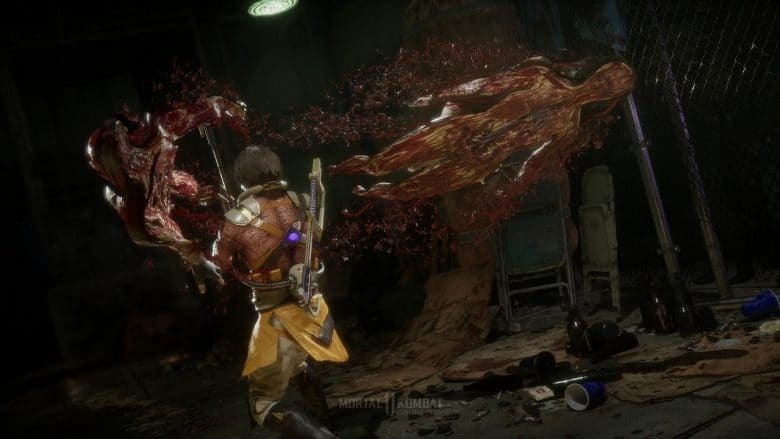 Lastly, along with Fatal Blows, there are also Crushing Blows which seem like small parts of X-Ray moves from Mortal Kombat X, and they basically are enhanced normal attacks and require specific requirements to pull them off. Only character I was consistantly able to do this with so far was Skarlett. All of these gameplay editions seemed fun and effective so far. 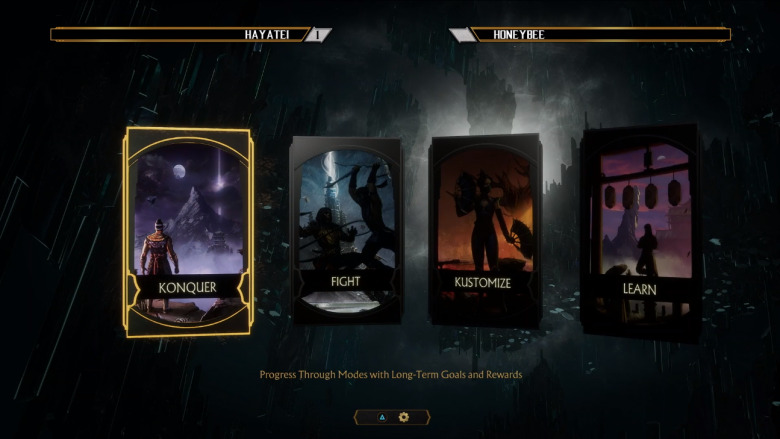 The characters playable in the beta were Scorpion, Baraka, Skarlett, and Jade along with Kabal who were not playable in the online stress test earlier in March. Scorpion is probably the most fun he's played in a game, and still seems like the "all around starter" character since he's the mascot for his franchise. He now uses his chain as a whip as well as more katana based moves. 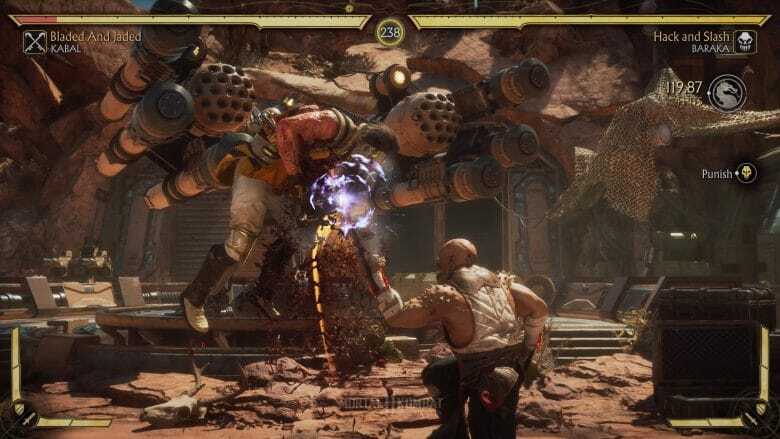 Baraka is very powerful and in close range and mid range, and even still has a good projectile move with his trademark blade spark move. They also gave the tarkatan a war flag to use in some special moves. Skarlett focused on mostly mid-range normal moves along with more distance range moves, along with buffs and debuffs with her blood mage powers. Kabal seemed like another close-range character like Baraka, but with slightly more options and ways to use him. While Jade I didn't play that much of, she seemed to function like another mid-range longe distance character with her staff and blade a rangs, but differently enough from Skarlett. 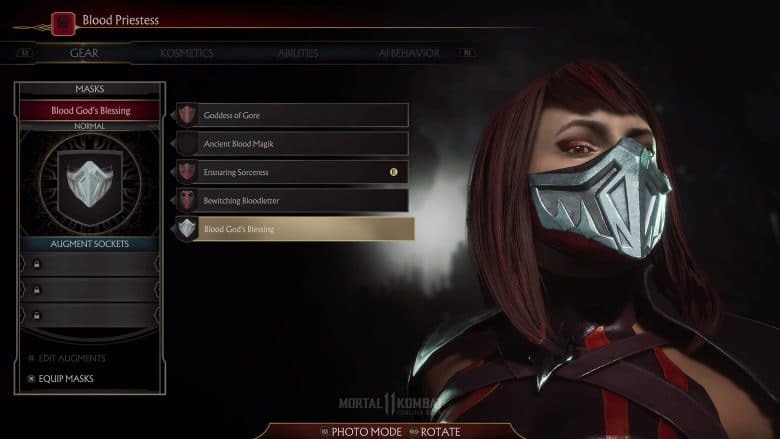 Overall my favorite character to play as was Skarlett, with Kabal in a close second. It helped that I wanted both of these characters to return to the series, but I genuinely enjoyed playing as them regardless. The beta offered Klassic Towers, online fighting, and character customization. Klassic Towers was just short five fights, that allowed more practicing and checking the movesets along with the fatalities which was great to have. Online matches were very smooth, as they didn't take long at all to find and there was very little lag during matches. When an opponent is found to fight it also shows how many matches both of you won and lost, and the chance each of you have to defeat each other. It also mentions the connection type both of you have. This is a great feature, though may discourage players not giving others a chance to fight them being either afraid to lose or assuming their connection is bad if they're wireless. While the character customization is limited in the beta (the game itself remarks that more options will be available in the full game), it still gave plenty of options to use with each character. Variations from Mortal Kombat X, are now replaced with custom variations that allow appearance and some ability variations. While there will hopefully be many more skins and gear in the final release, the customization seemed to be off to a good start and was enough to play around with in the beta. Mortal Kombat X came out early in this current gen cycle, while Mortal Kombat 11 is releasing late into the cycle and it clearly shows. This game is far more brimming with color than the previous entry, as well as the faces of characters looking far better. Lastly her character models also seem to be far smoother. So far nothing that stands out as a negative in the graphic regards. The blood is even fully 3D now in the fatalities and during fights. Animations also seem improved as that is an area passed games have struggled with. Music for recent Mortal Kombat games has not exactly been the highest quality, as it's typically very plain and doesn't stand out. From what I heard in the few stages and menus, it at least seems like an improvement from Mortal Kombat X so far with the music. There's more energy and variety to it as opposed to the previous entry's more downplayed tunes. Sound effects sound powerful and impactful. One great detail that stood out was in Kabal's second fatality where he pulls the opponents head in half from the jaw, and you can hear the victim's teeth come apart. As of now, Mortal Kombat 11 seems to be shaping up to be a worthy entry in the long-running series and possibly even one of the best. Nothing really stands out as a negative from what I experienced in the beta, aside from a few hiccups in the menus like wrong descriptions, or perhaps some more dial combos available for the characters could've helped with variety. Otherwise, this is shaping up to be a very strong fighting game. The game is now only a few weeks away, releasing on April 23rd on all consoles.